Super Kit Digital Extended Content — S'cool Moves, Inc.
As things like CDs and DVDs are going the way of the dinosaur, we here at S'cool Moves are now offering our instructional videos for viewing here on the website. Viewing content online eliminates the need to keep track of DVDs, replace scratched DVDs, and toss DVDs into landfills when no longer in use. If you recently purchased a S'cool Moves product that includes instructional videos that have now gone digital, and/or extended downloadable items, you're in the right place to access that content. You should have received an instruction card with your kit or product that gives you the password you will need to access any extended video or downloadable content that is a part of your purchase. At the bottom of this page there are additional videos that may be viewed without a password (these 'free' videos can also be found at the bottom of their respective product page). The following content is password protected. If you purchased a Minute Moves, Focus Moves or Power Up! Moves product that includes digital video or downloadable content, please check the instruction card that came with your purchase to obtain your password. This content is OPEN TO ALL. View and enjoy! Therapists love the heavy work involved with Wall Push-ups to help with shoulder differentiation, postural stability, and integrating the tendon guard reflex (reducing flight/fight in children). A clever teacher added another level of integration in the school setting by adding sight words (high frequency words) to the activity. Now vision skills are being honed as well as the mind-body system. Remember that the body learns ten times faster than the brain and forgets ten times slower. If you want to speed up learning, use the body. View a student with Down Syndrome doing Focus Moves Beginning Level posters with her adapted PE teacher. Always have medical approval prior to starting Focus Moves activities with students with Downs Syndrome and other fragile medical conditions. Enjoy two students explaining how to do the Brain Spark Reading Flip Book activity during Daily 5 activity. 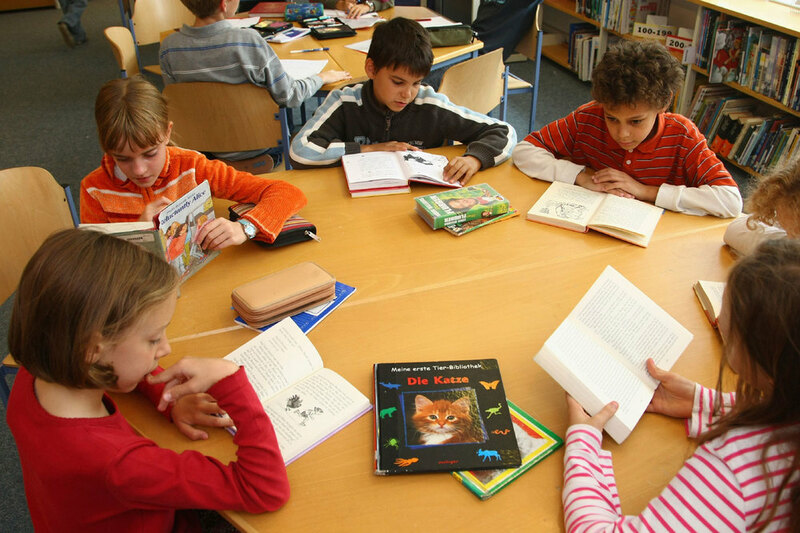 Then watch a classroom of students involved in Reading Moves activities during a reading intervention class. Students work in small group reading stations. They add movement to academics with Power Up! Moves posters.